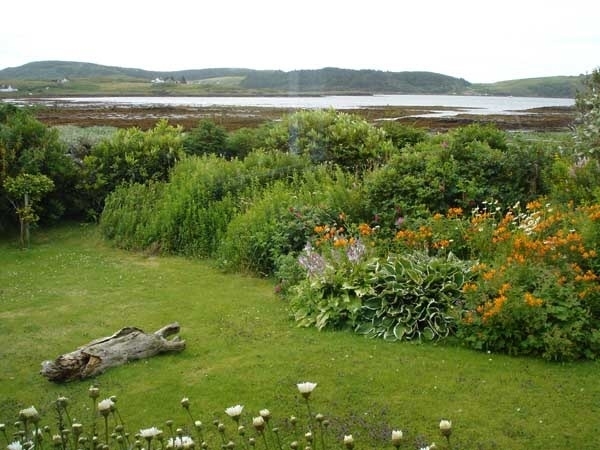 Sitting amidst a crofting area of outstanding beauty in a tranquil shore side location. Warm hospitality, log fire. Cyclists, walkers and dogs made very welcome. 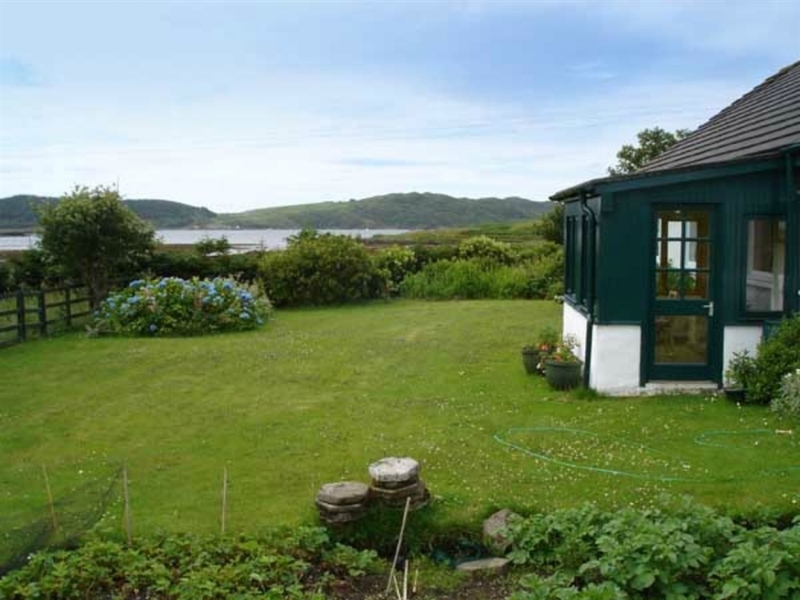 Dunan is situated at Eorabus, Ardtun, near Bunessan on the beautiful Ross of Mull, approximately 30 miles from the Oban-Craignure ferry and 6 miles from the Fionnphort-Iona ferry. 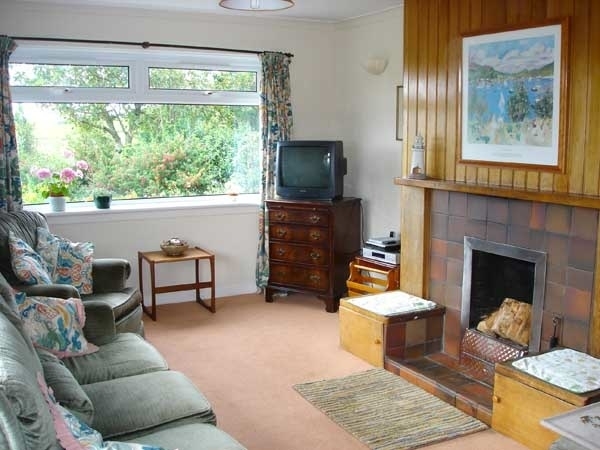 The house sits amongst croft land in a tranquil shoreside location. 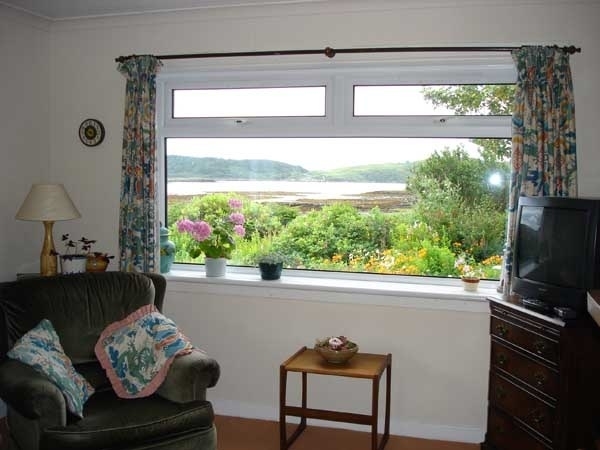 The village of Bunessan is 1 mile away and has a restaurant, hotel, shops and churches. 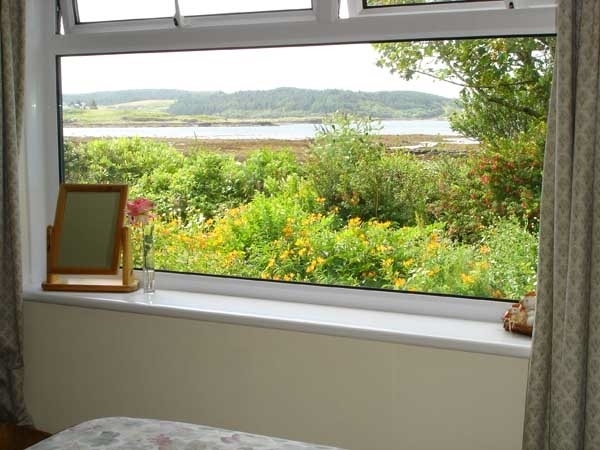 The area abounds in wildlife and one visitor sighted 56 species of birds during a 3 day stay. Corncrakes are on resident on Iona in the summer months and puffins and many other sea birds can be seen on the trip to Staffa from nearby Fionnphort. Dunan has a king size double bedroom and a twin room. 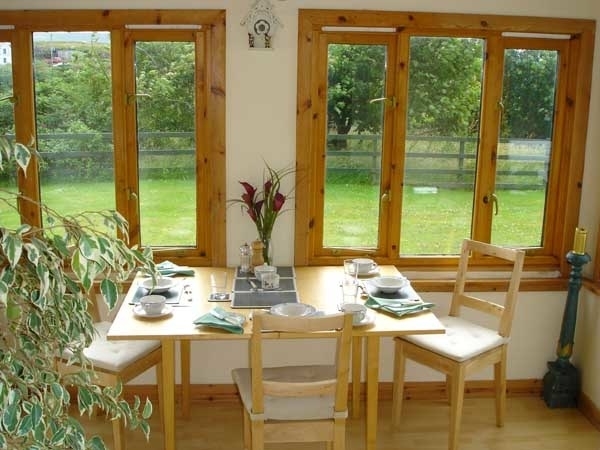 Guests have access to a sitting room and a conservatory dining room. A full Scottish breakfast is included in the price - serving locally sourced produce - and dietary requirements can be catered for if requested on booking.